Ear buds are massively popular, but most do not sound that good. Tinny bass and splashy treble is nothing unusual. They can sound good though. 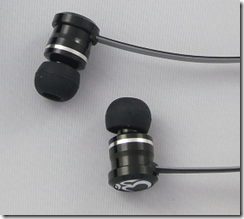 At CES I heard a couple of true high-end in-ear headsets, Shure’s SE 846 ($999) and Audiofly’s AF180 ($549); I especially liked the AF180 and wrote about it here. But how about Om’s INEARPEACE at a mere $149? No, they are not the equal of the AF180s, but at one third the price they are delightful, musical, smooth, clear and with actual bass. 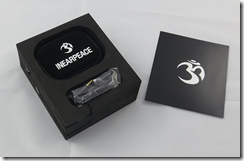 Om Audio is a company with some personality – “listening to music should be a sacred experience,” says the website, and that is reflected in the packaging, with the ear buds embedded in the side of a foam inner container. 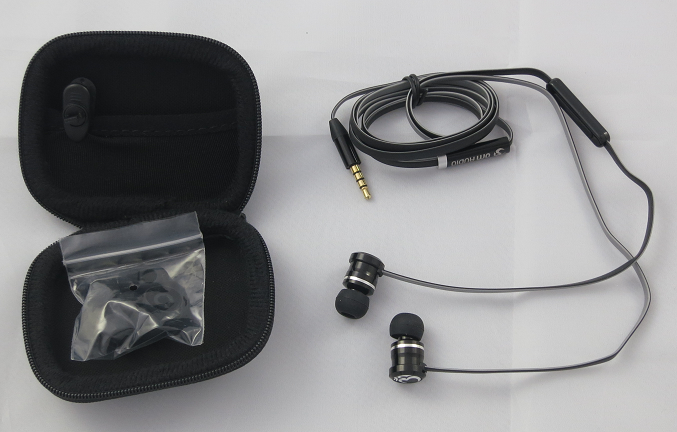 You get a set of ear buds with an inline controller and microphone for a smartphone, a smart zipped bag, and a packet of ear tips in various sizes. 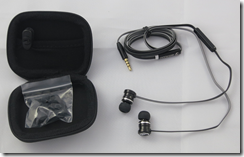 The ear buds themselves have a distinctive design, with a cylindrical body. The cable is flat and supposedly hard to tangle. 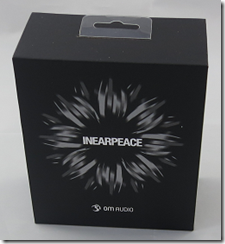 Within each ear bud are two drivers, a balanced armature driver for treble and mid-range, and a 10mm coiled driver for bass. The INEARPEACE ear buds are aimed at those in search of better audio quality than the average in-ear headset, and they deliver. Listen to these and you will not want to go back to the set that came free with your phone. There is adequate treble, but no sign of the shrillness that characterises so many ear buds. The bass is not overpowering, but it is clean and reasonably extended, making music more balanced, rhythmic and enjoyable. I am not going to get too carried away; these are not the last word in sound quality. There are others to consider in the price range $75 – $150. These are more than decent though, and their musical sound and elegant construction wins them a recommendation.